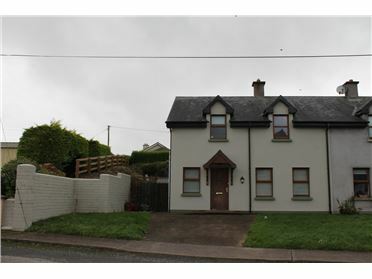 Window x 2, vinyl flooring. 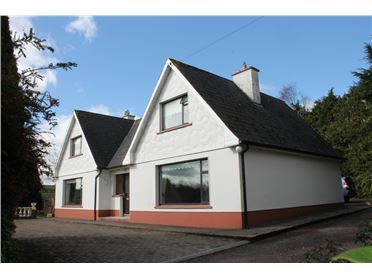 Fire setting with log burning stove, part pine paneled walls, fitted press. 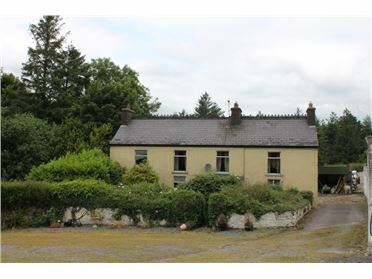 Fireplace with antique cast-iron surround, part pine paneled walls. 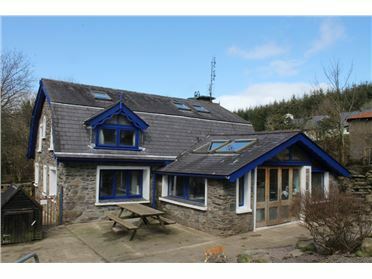 Fitted kitchen units at floor & eye level, part tiled walls, vinyl floor, access to rear gardens. 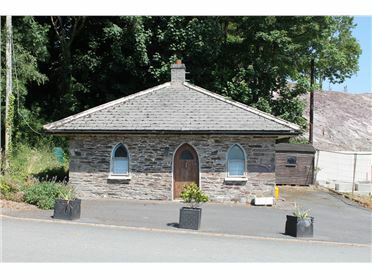 Three piece shower suite with corner set shower enclosure, fully tiled walls & floor. 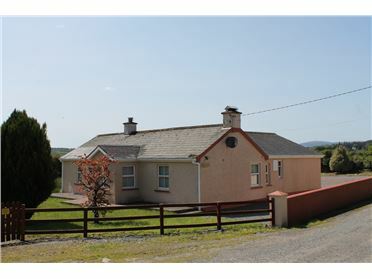 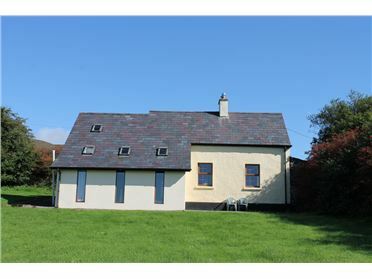 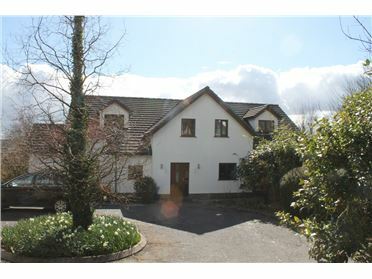 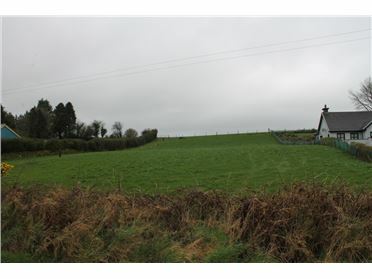 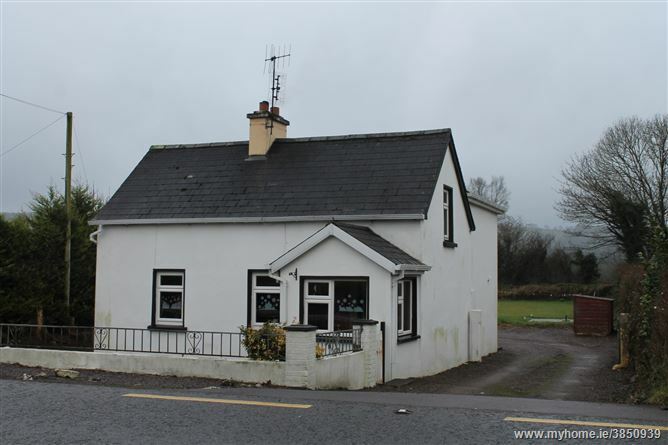 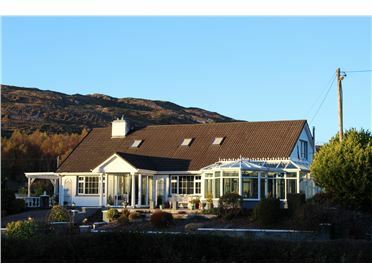 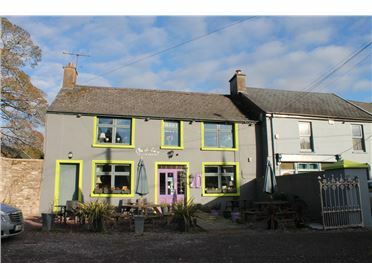 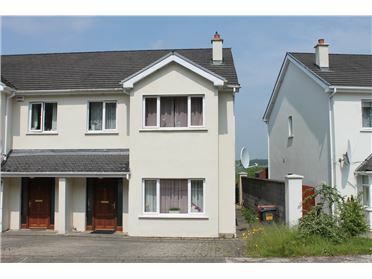 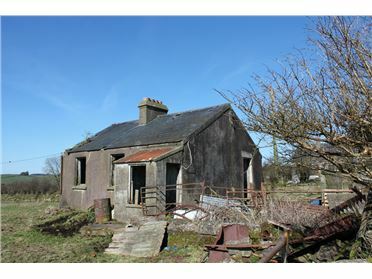 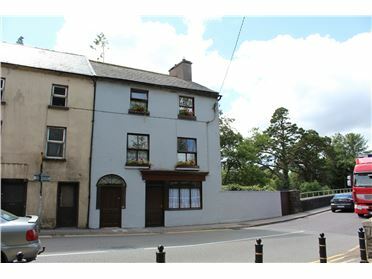 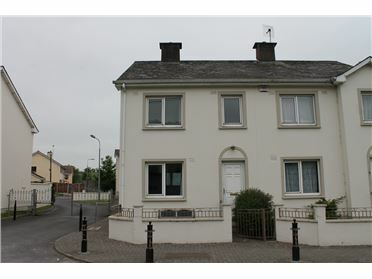 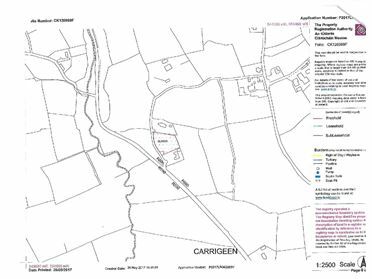 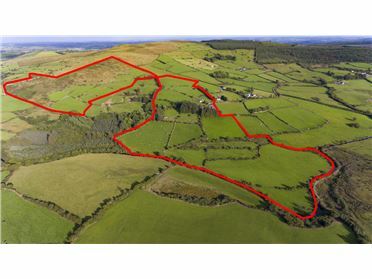 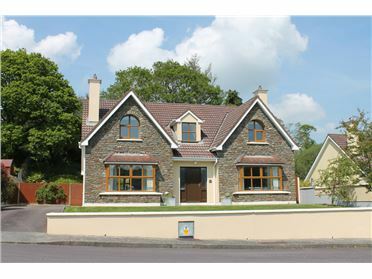 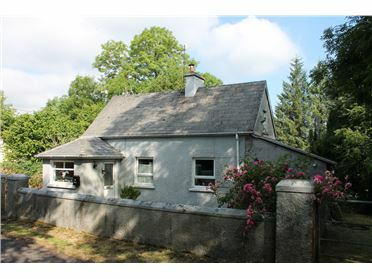 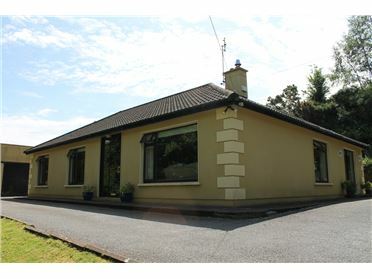 The property is four miles west of Macroom towards Killarney on the N22.